With so many people shopping in stores and online, scammers are all too happy to grab your data and financial information. Even if you’re vigilant about protecting your information, it may not be enough. Data breeches are in news as thieves find other ways to get what they want. 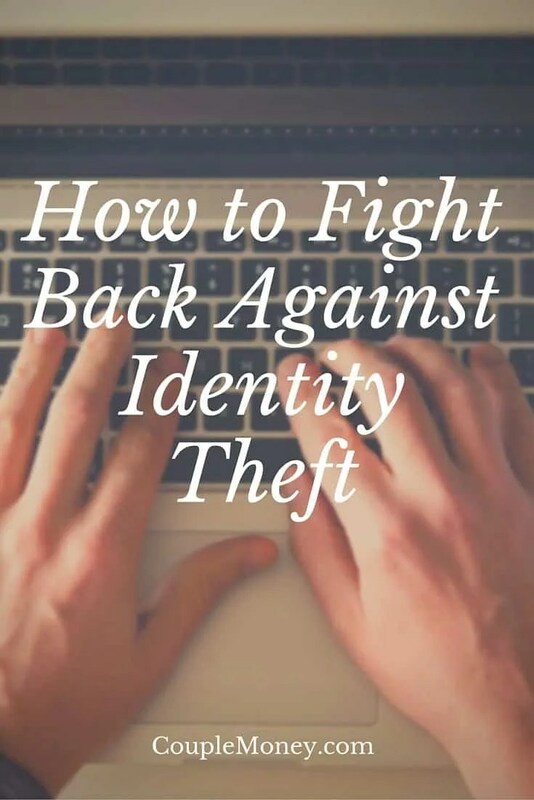 I want to share tips on how to protect yourself if you’re a victim of identity theft. If you or a loved one has been hit by a scam and you suspect identity theft, then time is of the essence. The faster you fight back, the better your chances with minimizing the damage. Contact the companies that may be affected. Inform your bank, credit card company, store – whomever it is about the theft. Check you credit report. Request a copy of your credit report to make sure it’s accurate. You also may want to set up a fraud alert. Contact your local police department and file a report. Report the scam to the FTC. Call the agency toll-free at (877) FTC-HELP to report it. It could help protect others from getting scammed as well. Your next steps involve cleaning up the mess. You’re going to be very careful in watching your accounts on a regular basis. Before lenders open loan, they typically look at your credit report. With a freeze you are restricting access to your records. You can also put a fraud alert which lets creditors to get a copy of your credit report, but they have to verify your identity. I hope you never have to use this information. If you do, though, I wish you a speedy resolution. If you need more tips and advice, please check out the FTC’s Identity Theft Resource page. Have you been a victim of identity theft? What was the process like? How were you able to fight back?